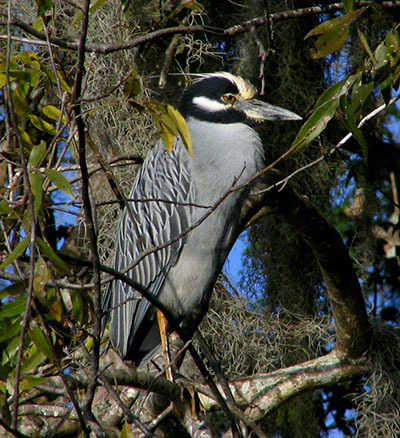 Occasionally, the Yellow-crowned Night Heron can be spotted in the Sanctuary. 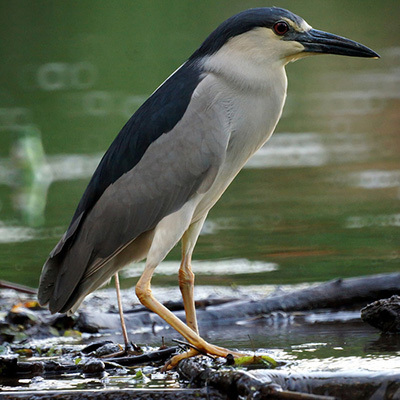 Like the Black-crowned Night Heron, they roost during the day and forage for food in the nearby marshes at night. 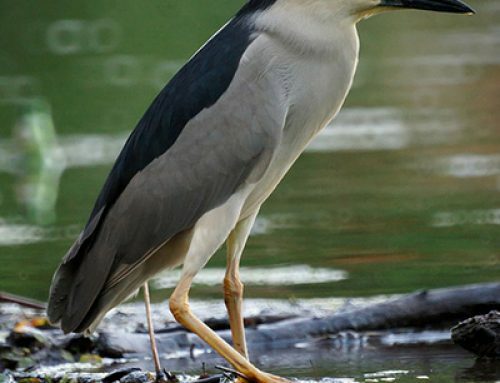 These herons are medium sized with a black face and bill, a yellowish crown stripe, gray body and yellow legs. 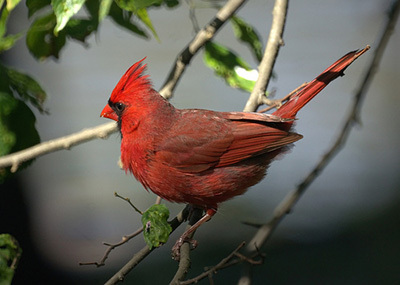 They tend to nest and roost with other herons in trees bordering marshes where crustaceans are plentiful. 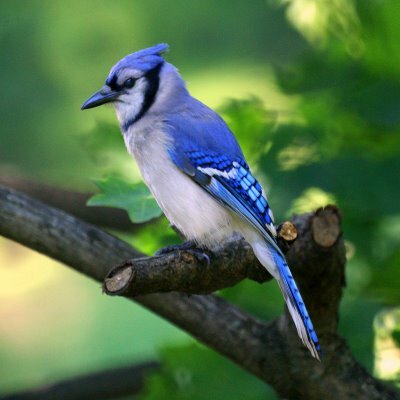 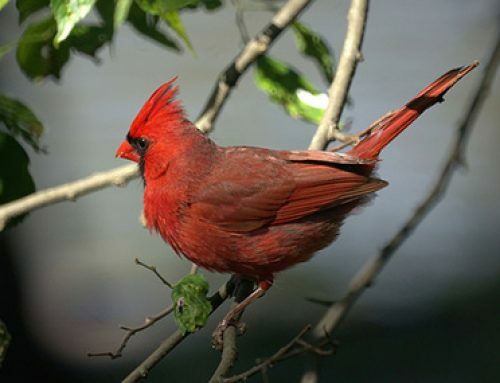 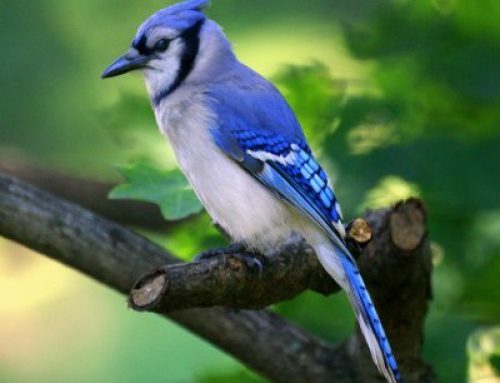 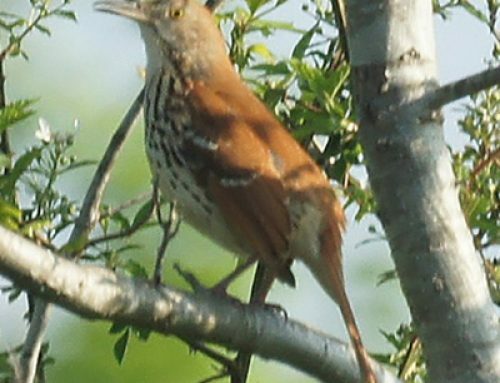 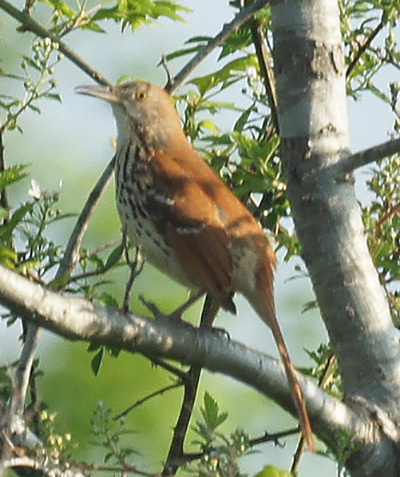 You are most likely to see them around Paul’s Pond or at the end of the Meadow Walk.